Luxe Fitness Clubs were developed to be state-of-the-art fitness centers with exquisite interior and innovative design. 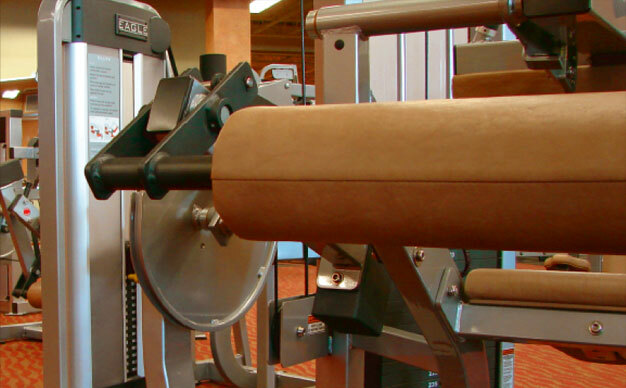 We aim to provide an upscale fitness facility perfect for anyone regardless of your fitness level. Luxe Fitness Clubs offer a comfortable, high-tech facility like no other. Our members enjoy the most cutting-edge fitness equipment, the latest in group exercise and spinning classes from novice to expert. Above all, we want you walking out of our clubs excited and looking forward to your next workout. On behalf of the ownership and staff, we welcome you to Luxe Fitness Clubs and look forward to surpassing your every expectation. Accordingly, we encourage you to try every component we offer to fully realize the Luxe Fitness Clubs experience.